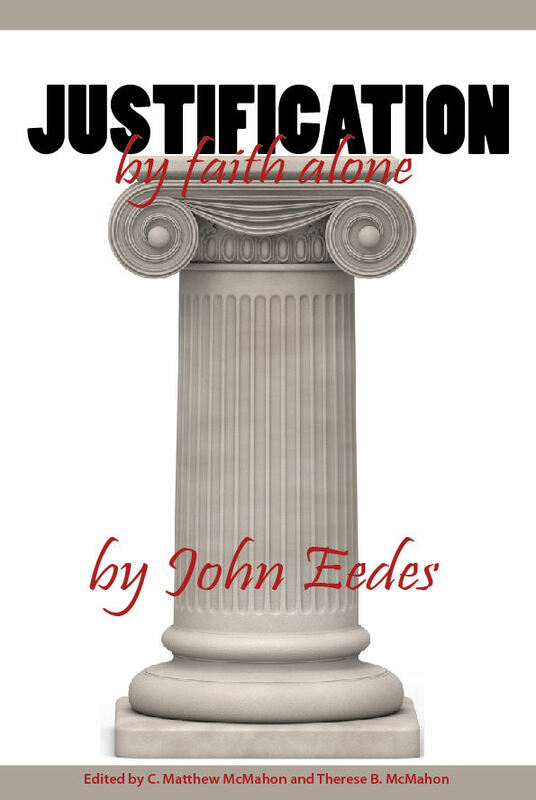 Justification by faith alone is the cornerstone of the Christian faith and the Reformation. 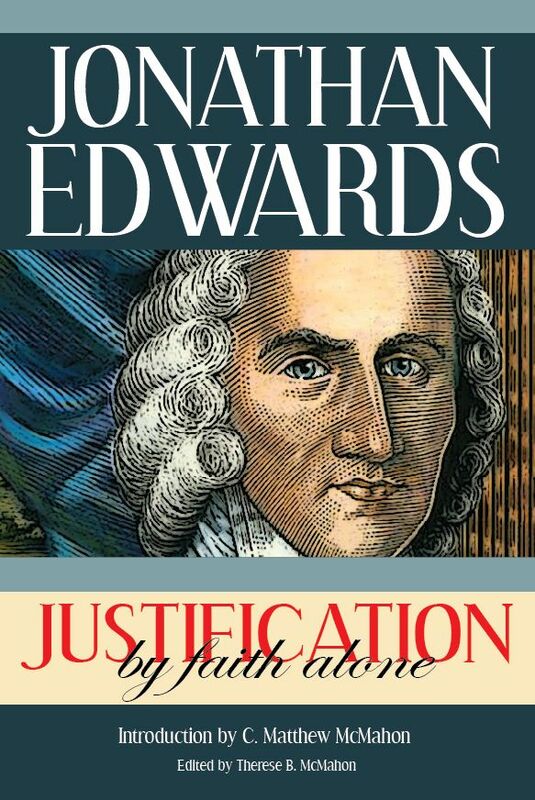 Check out these books on justification at Puritan Publications. As hard as it is to say it, most of the Christians who attend the 21st century church despise doctrine. Today, Christians simply hate to learn, unless it is a microwavable bible study lesson. Recently in the news I saw the 1 minute workout. Really? First it was the one hour workout 5 days a week. Then it was the 45 minute workout 3 days a week. Then it was the 30 minute workout 3 days a week. Then it was the 20 minute, then 10 minute, now we are down to the 1 minute workout? Really? This is the current attitude of contemporary Christians toward theology and doctrine. Give me the one minute bible, the one minute devotion, and let me be, so they think. We often use this phrase as a joke, but when it concerns the everlasting abode of the never dying soul and the theology someone believes, then it is no laughing matter. The lack of learning, or the lack of desire to learn, is not something profound or new. Far be it for a modern congregation to heartily cling to sound doctrine and teaching in this day and age of relative thought and its strategy towards the dissolution of absolute truth. If you are among the remnant of God who has been so blessed to find a biblically sound church, peace be unto you, and happiness be granted to your soul by the Lord Jesus! But for the rest of the church, they are steeped in false doctrine taught by false “prophets.” Ignorance is not bliss here. Most of the time the church has lent itself to this rejection of truth because they have not learned how to think. People simply do not have the skills to think rightly and successfully. Ask them what the law of non-contradiction is and they could not tell you, though they follow it all day long. But their long settled ignorance affords no excuse to beginning anew even now. The saying “you can’t teach an old dog new tricks” is not true for the Christian walk. The Christian should be learning about the Lord Jesus and the doctrines of the Bible every day. In this plethora of sound doctrine to learn throughout the Bible, there are some doctrines which are certainly more important than others in terms of saving faith. For instance, the teachings concerning the genealogical lines of the Old Testament are not as important as the New Testament doctrine of redemption, though those Old Testament genealogies are very important to get to the coming Messiah who will in fact bring us redemption. I hope you agree with me that the genealogies are very important, and should be studied and read (yet most skip them in their daily Bible reading!). There are jewels to be found there in the book of Numbers, and Chronicles, and the like. But I think you would also agree that genealogies are not as important as the doctrine of regeneration, son-ship or sanctification. All good teachers would teach the doctrine of sin before they happened to teach a lesson on genealogies. However, in the sea of doctrine which we are all to be familiar with throughout the Word of God, there may be a doctrine which is more important than any other; one which is the most important of all, apart from the character of God and person of Jesus Christ. Some may choose the atonement. I must admit, the atonement is crucial, critical and the crux of saving grace for the believer. But, the importance of a doctrine does not simply fall on the kind of doctrine or the content of the doctrine, but also on the need of the doctrine as well. 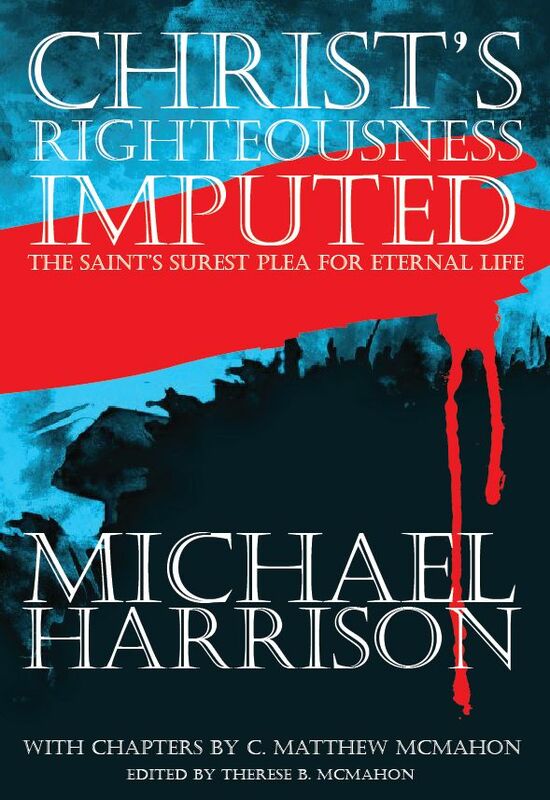 Eschatology is very important, but not as important as the need to understand the atonement. 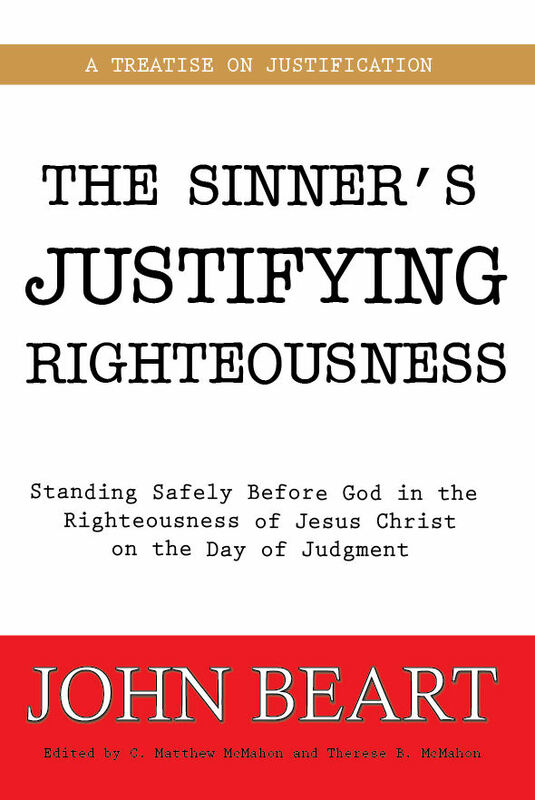 Today, I believe, as it was in the sixteenth century, the need to regain lost ground in understanding the doctrine of justification by faith alone has come to the forefront. Most people, even those in Reformed circles, those who claim Luther and Calvin as a heroes, have little to say about justification. I have been a member of solid reformed churches for quite a long time. Yet, I have heard very little about justification by faith alone, much less a sermon series on them. I am hard pressed to think about hearing a sermon series on justification preached regularly (say, ever 5 years or so). 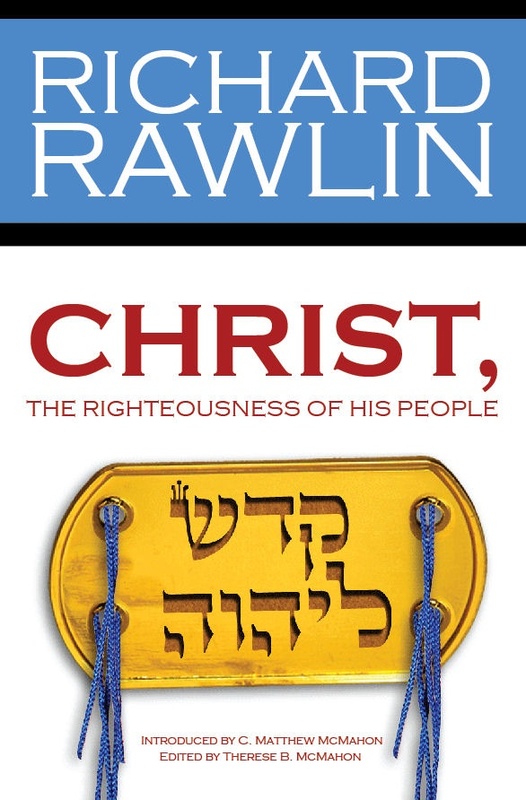 It has been sorely neglected in the academic school setting, in the home study groups, and in the pulpit, generally speaking. It is a vital doctrine that we cannot do without. Its urgency dictates the difference between one going to heaven and one going to hell. It is of crucial significance and should be rightly understood by those who claim Christ as their Surety and Christian Banner. If justification is misunderstood, being the pillar on which the church stands or falls, then what will the rest of our doctrine look like? Will it be a nominal Christianity? Would it be works righteousness? I think it would. To understand that we must be clothed in the righteousness of Christ for safety in the Day of Judgment is of vital importance. As I believe the biblical and puritan doctrine of seeking is all but lost in our day, I also believe the doctrine of justification is slowly being forgotten. Friends, without it we are lost and going to hell. Without understanding it we will not truly perceive the great wonder of the grace of God in Christ. It is my hope that in this section of the website such a glorious truth may be exalted beyond measure, that it may bring a great amount of glory to the one true and living God of the Ages. Let us think rightly about one of the most, if not the most important doctrine in the entire bible, the Doctrine of Justification by Faith alone. A Treatise On Justification by Faith – by Archibald Alexander, D.D. 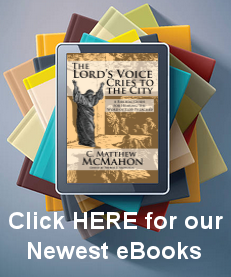 Justification by Faith Alone – by W. Gary Crampton, Th.D.